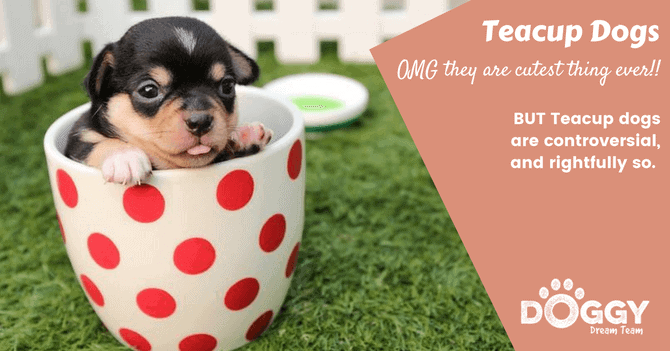 Is a Teacup Dog Right for You? There Not Everybody's Cup of Tea. / Is a Teacup Dog Right for You? Is a Teacup Dog Right for You? Teacup Dogs? There Not Everybody’s Cup of Tea. Take a cute thing – like a toy dog breed – and make it smaller. Does its cuteness diminish? No! Instead, the smaller something is, the more cute-appeal it has. Whilst teacup dogs are arguably the cutest thing ever, it’s important to look deeper than appearances. Teacup dogs are controversial, and rightfully so. Along with that miniaturisation come ethical questions about breeding for profit, along with an increased fragility of the dogs themselves. If you’re brewing up a plan to get a teacup dog, let the idea stew while you give all the implications careful thought. 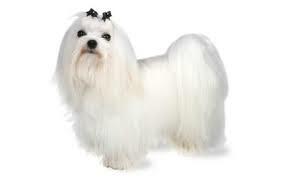 Technically, any adult dog from a toy breed that weighs less than the breed standard gets the moniker ‘teacup’. That’s 23 breeds in total, of which some are more likely to fit a bucket than a teacup! In reality, breeders take a different tack and judge purely by weight. 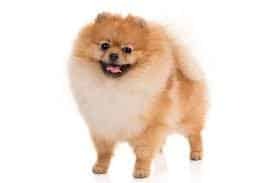 Thus a teacup dog is one that tips the scales at less than 1.8kg. But here’s a thought from history. Did you know that beagles were originally far smaller than they are today? Oh, and don’t you think a teacup pug might just be the cutest thing ever! 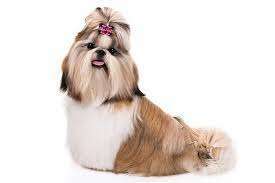 How are Teacup Dogs Bred? This is where things begin to come unstuck. Teacup dogs are created by breeding together the smallest pups in a litter. What is the smallest pup in the litter traditionally called? Yes, that’s right – the RUNT. Thus, teacup dogs are the offspring of runts. Firstly, unscrupulous breeders may try to make a fast buck. 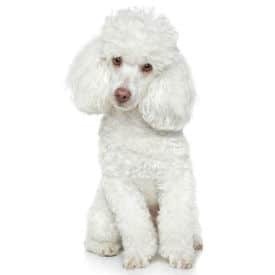 Instead of selling the runt off cheap, they may put an exorbitant price tag on them labelled as a ‘teacup’ dog. 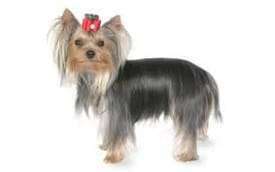 Whilst an owner knowing buying the runt of a litter, may have certain expectations of their health, the same can’t be said when paying over the odds for a teacup dog. Secondly, the smallest and weakest pups from the litter, as also those most likely to have health problems. Thus, there are welfare issues to consider for the dogs themselves. Plus, the potential heartache (and expense) when a pet parent takes home on a sickly ‘teacup’ pup. Why are some puppies so small? Those puppies born with a congenital health problem won’t grow to their full potential. Of these, one common example is a portosystemic shunt (PSS). This is caused by a blood vessel that bypasses the liver when the puppy is in the womb, which fails to close after birth. These dogs suffer from seizures and live shortened lives. Corrective surgery is available but costs ££££s and the dog insurance premiums for teacup dogs can be excessively high because of the association with medical complications. Please explore some of the articles we have written relating to specific problems assciated with teacup dog breeds and the cost implications from a medical and pet insurance perspective. Indeed, the risk of a teacup pup having a significant health problem is so large, most vets advice steering well clear. Their tiny size makes them fragile. Their bones are delicate, and a fall which would be unremarkable for a regular dog, can cause serious injury or even death. Teacup dogs are far more likely to suffer broken bones than other dogs, and those fractures are more difficult to treat. Their small size means they’re not suitable to live alongside young children, especially boisterous ones, as the risk of injury is too high. Indeed, teacup dogs should not be left outside unsupervised as they are vulnerable to predators such as hawks, owls, foxes, or even large cats. Another aspect of small size is that of miniature bladders and bowel. These little guys can’t hold on for long and require frequent toilet breaks. It’s also no surprise that they have a reputation for being difficult to house train. And last but not least, these guys have small ‘batteries’. They need to be fed regularly, or their energy supply runs down. This leads a low blood sugar and a condition similar in appearance to a diabetic coma. Can you be sure of being around to spot if a teacup dog suddenly collapses? For those set on buying a teacup dog, then be sure to source a pup responsibly. Make sure the breeder is reputable, and that you aren’t accidentally supporting the puppy farm trade. Ask to visit the kennel and insist on seeing the mother nursing her puppies. Ask about the health of the parent dogs and any previous puppies. Ask for breeder references, by speaking to people who have previously bought their puppies. 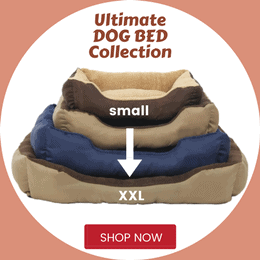 Your teacup dog may be small but they are high maintenance. You need to be home or take the dog with you, since they need regular meals and toilet breaks. 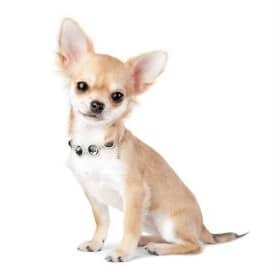 Think carefully about how a tiny dog would fare in the hustle and bustle of your household, and don’t get a teacup dog if they face unreasonable risk. And last but not least, insure your teacup dog. Those broken bones can be fixed, but for a price that may make your eyes water. Are Teacup Dogs for Everyone? It’s a special kind of person that makes a good owner for a teacup dog. Cute as they are, consider the welfare of the dog and how they will cope in your home. Remember, a teacup dog isn’t everyone’s cup of tea, and neither should they be.